For CBS Interactive. 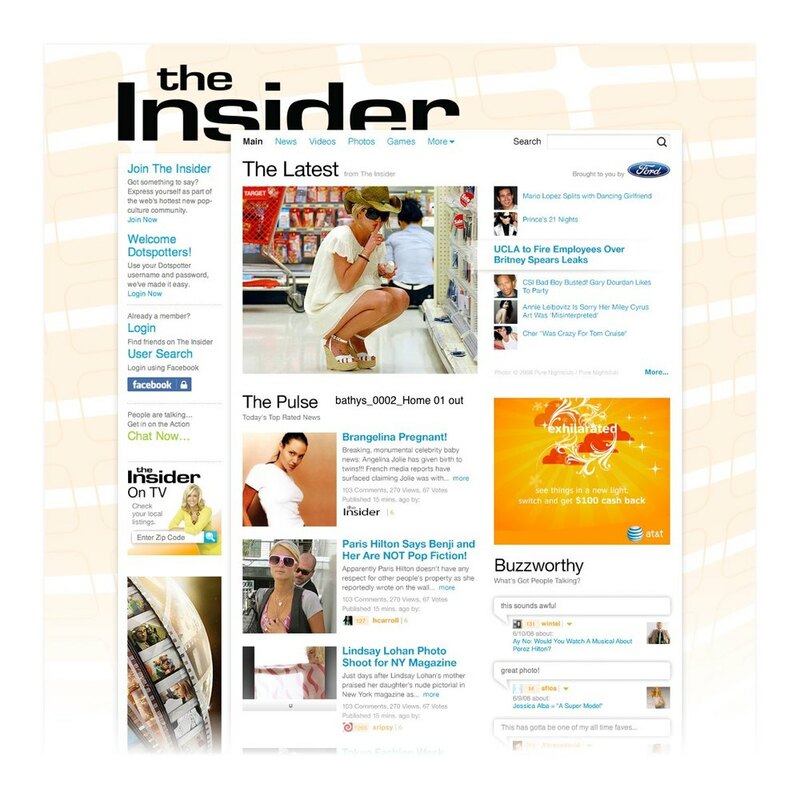 Entertainment and celebrity news websites with extensive social features. Compainions to the CBS television programs The Insider and Entertainment Tonight.